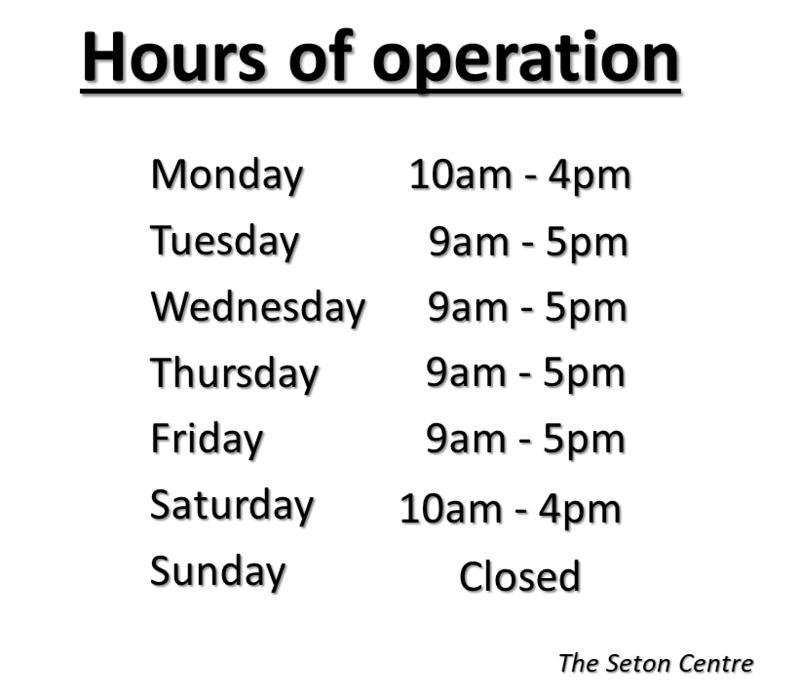 Contact Us » The Seton Centre Inc. 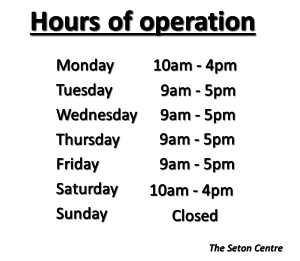 The Seton Centre is now open for the summer of 2018! If you have any questions / comments regarding our website, programs, or museum, please feel free to contact us using the following information.